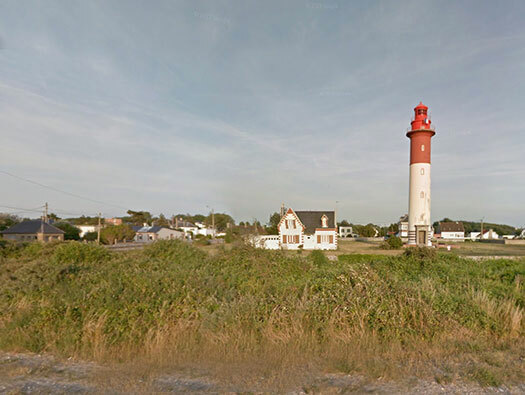 Ca03 Brighton Phare de Cayeux, K.V.A. 'E1'. Picardy. Ca03 Brighton Phare de Cayeux. 3 x R668 (355, 356 & 357). 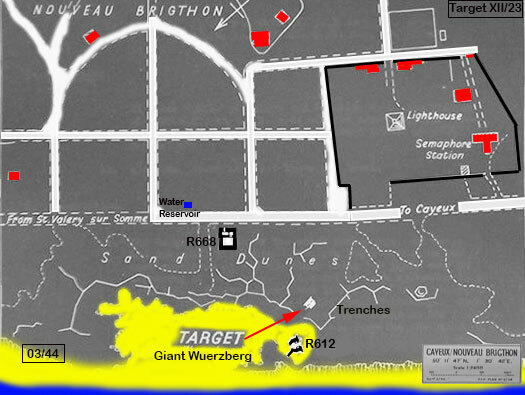 Plan of an R668 six man bunker. The Phare is a very prominent feature in this area and it seems odd that a defence and radar site should be placed where it can be seen from far out at sea? 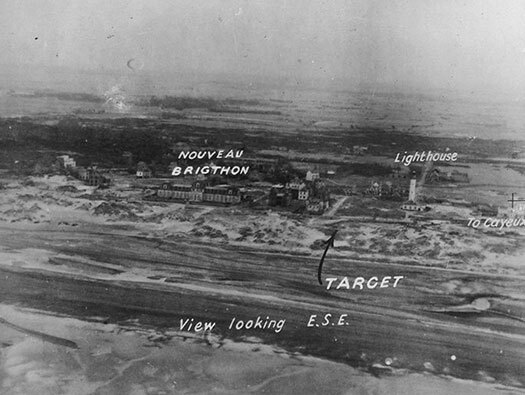 Here is a low level reconnaissance photo taken on the 14 February 1943 about 71 years to the day we visited. Note they name it Brigthon? that may be an error or the name was adjusted post war. Side mounted camera being located. 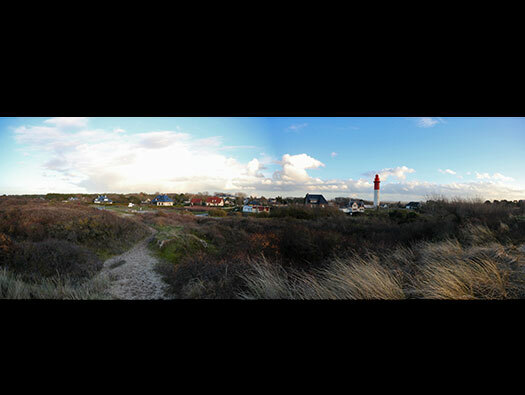 Vertical images of Utah Beach. This is taken from a British target map dated March 1944 and I have just added some more details. The spelling of Giant Würzberg on the English plan was Wuerzberg. I have seen them either on radar sites or V1 rocket launch sites. There is also one at Maisy battery. Hawker Typhoon attacking radars at Berk Plage sud H.K.B. Unknown structure in a garden. There were over 100 built in the A.O.K15 area and the plans for allowing these to be used are dated 1943. These are pictures inside an unknown bunker and they look very crowded. R668 six man bunker Ca 03 357. 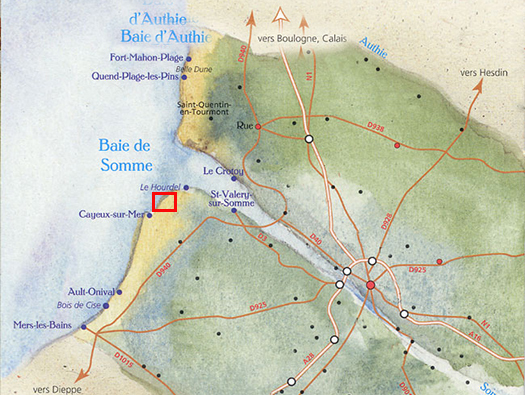 Ca - part of StP.Gruppe Cayeux. 03 - Wn 03 defence position 03. 357 - the bunkers build number. Set on the side of the roadway and semi sunk into the ground with a nice bank of sand protecting it from an attack from the seaward side. Possibly a chimney outlet or a periscope tube. And it has been cleared and looks a lot better. The escape has also been re built. Vf2a it may be of this type. This could be either a farm dwelling or part of an earlier defence. A bricked wall with a heavy concrete roof. A V229 is the plan number of the base of a Würzberg Radar set. The dish is on the front and behind a wooden cabin where the operators could sit at their controls and direct the scan of the beams. The cabin on the back. This is where the radar would have sat and wires would have gone through the concrete to an electrical source (a generator or mains power) & signal wires to a main control room. I have no idea what the added concrete notches are, they may be original but no others that I have seen have them? Planes had to fly very low to get under the radar beams but with the radar at ground level I wonder if you could get under them. The small entrance inside, when the radar is on the top this would be used as access to cables and connections. Note the style of concrete camouflage. Made in brick and re enforced concrete roof. Inside with severals rooms and a couple of windows. R612 casemate for an assault gun..
A 7.5cm Field Cannon would possibly be used here and may have been a captured French type. Its a shattered bunker, it looks as though ammunition was exploded inside after its capture. R612 casemate for an assault gun with rear door and two ammunition niches each side. You would not know from here that its a Wellblech shelter. 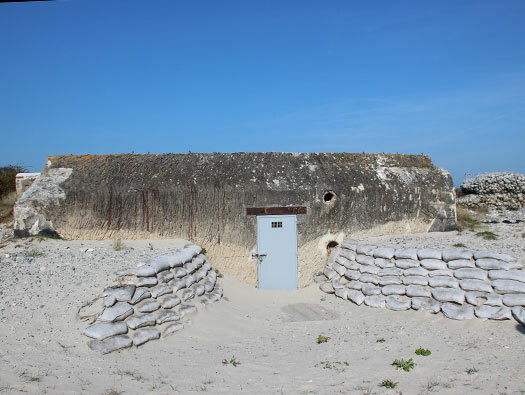 These are shelters using a corrugated steel half round thick sheeting and a coat of thick concrete, bury it in the ground and cover it over with sand or earth and you have very good bunker. Many uses from crew to ammunition to storage. 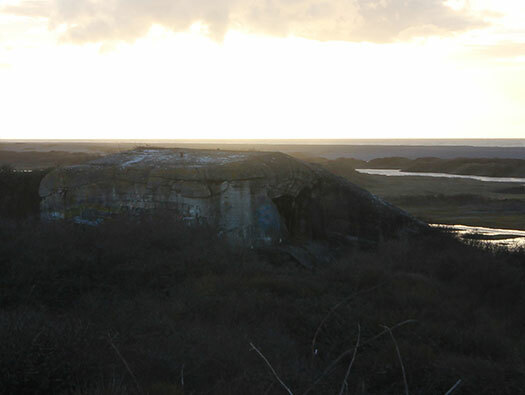 A view across the sand dunes looking north.